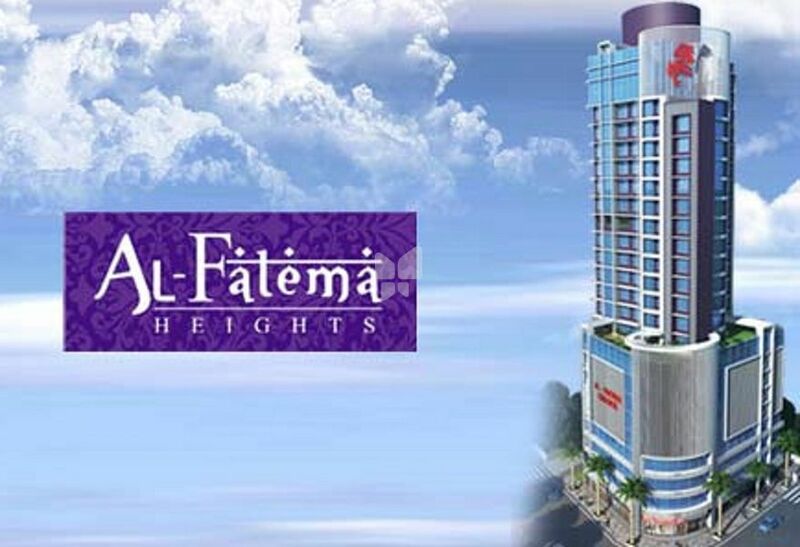 How Far is Al Fatema Heights? Alamdar Infrastructure Pvt Ltd. was incorporated on 2009. The Company is one of the reputed real estate company in Mumbai. With a Profound experience in Construction Consultancy Services and now creating resplendent Residential Buildings, Mr. Murtaza Ali Rajkotwala started Alamdar Infrastructure in 2009 with a vision to give the best Living Experience to it's Buildings, To bring in a high level of execution skill through timely completion of projects without compromising on quality.